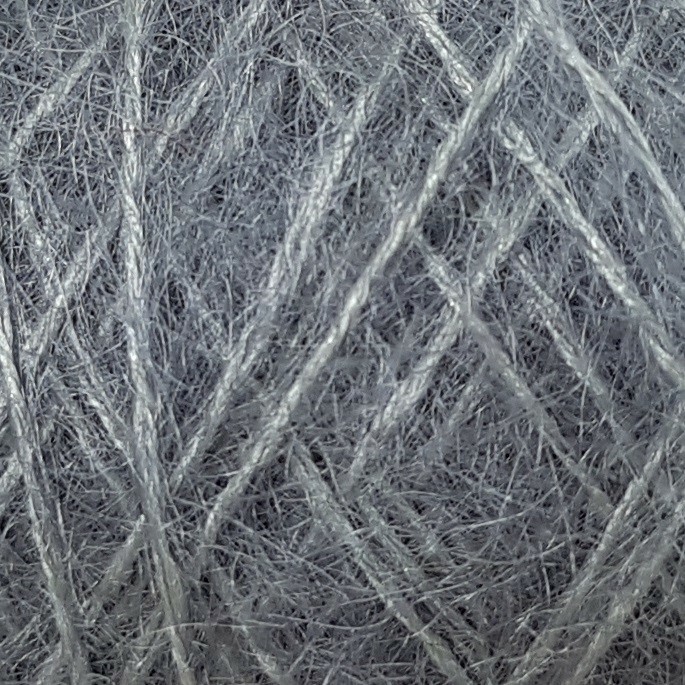 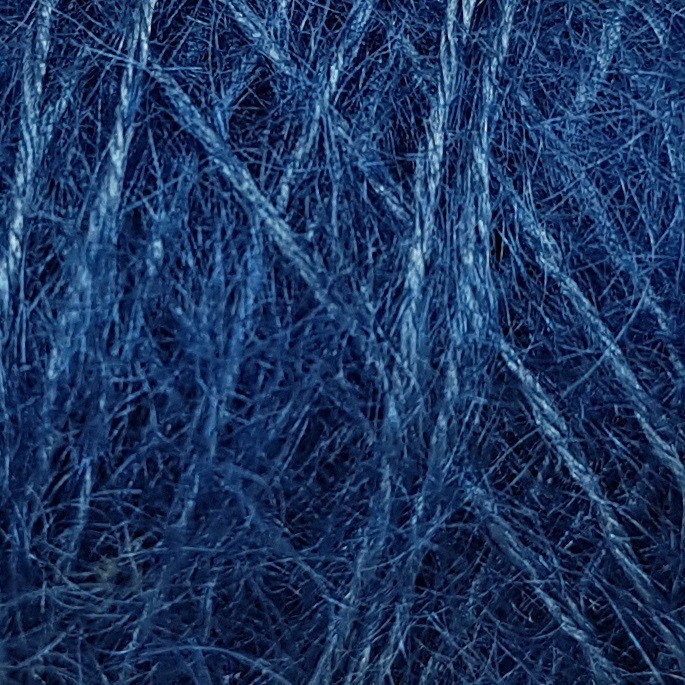 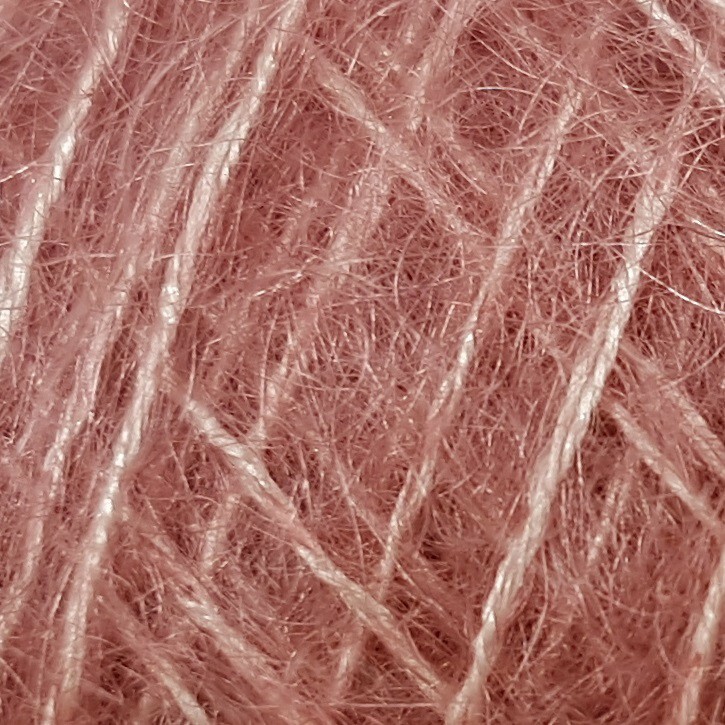 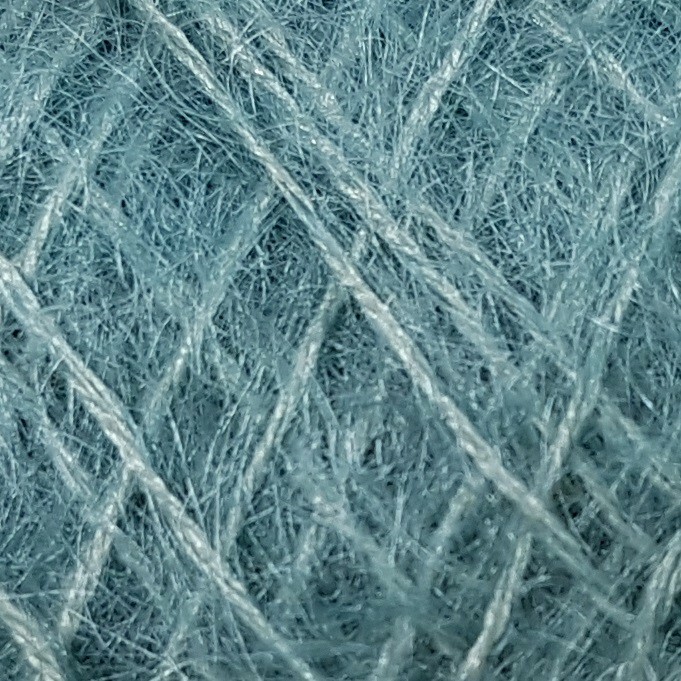 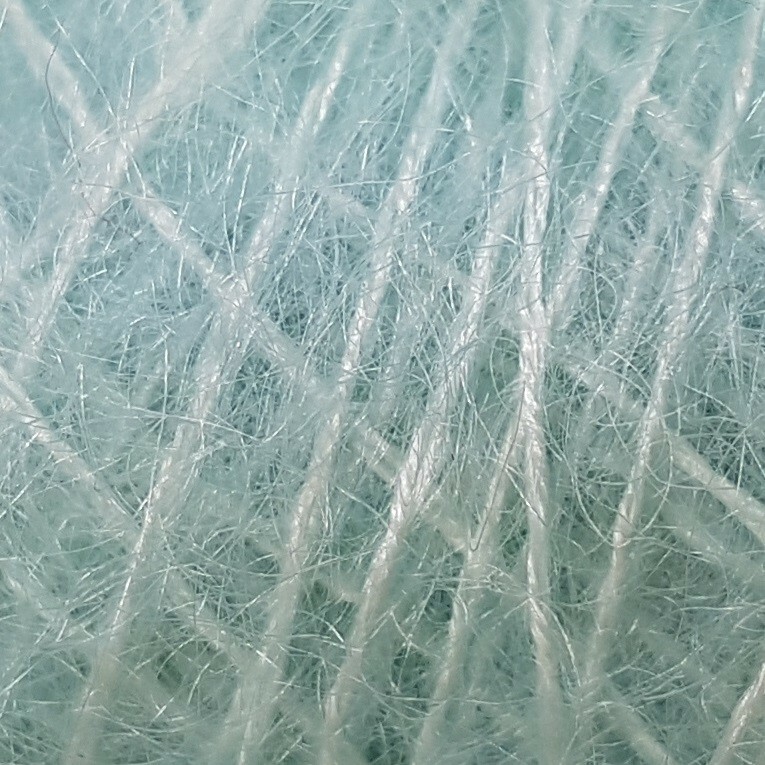 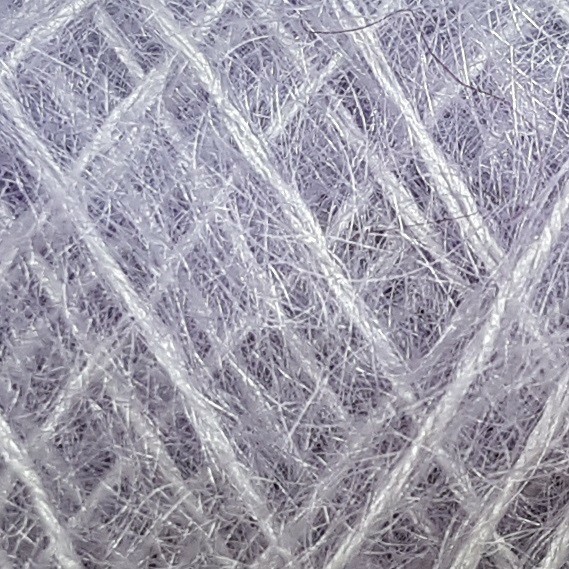 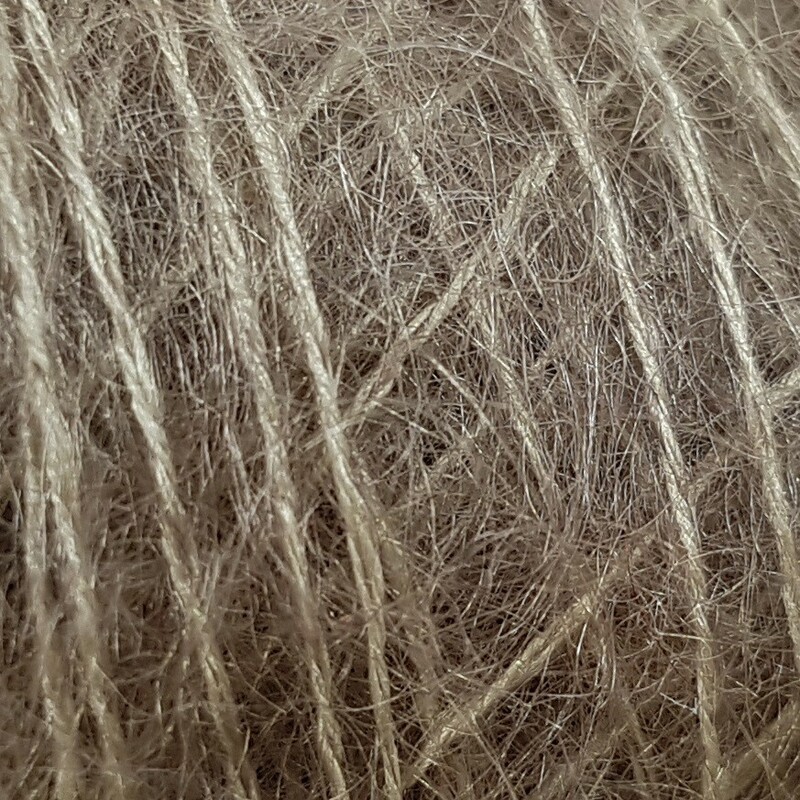 SENSAI is a delicate mohair yarn with 40% silk : luxurious and light as a feather. 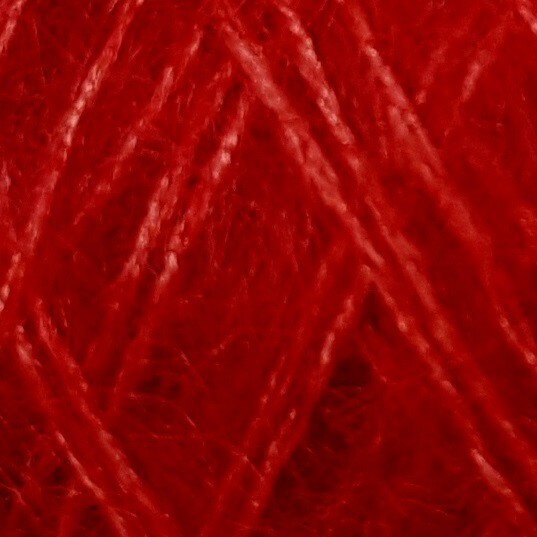 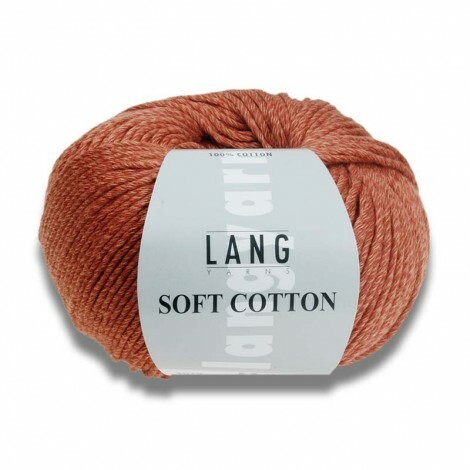 Use it for lace or for light and elegant knits. 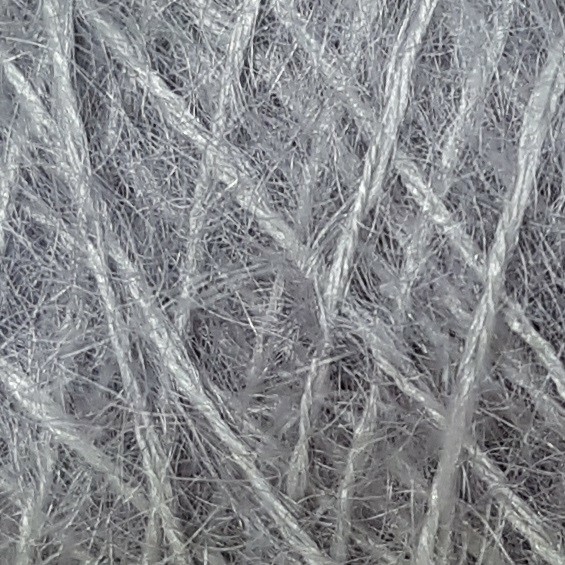 Can be combined with ITO TETSU (silk and stainless steel) or ITO KINU (100% silk).